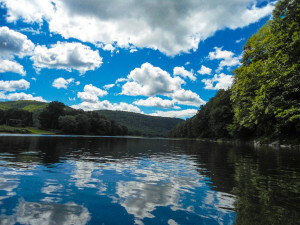 We own our own beautiful campus in upstate New York that has been the breeding ground for development Jewish teen leaders for over 60 years. 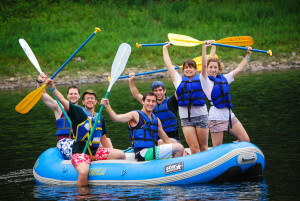 Teens in Yachad have the unique opportunity to select from five distinct trip options that allow participants to push their own limits within their own areas of interest. 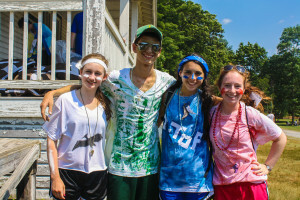 Tel Yehudah hires the highest-caliber, talented, passionate staff to build and lead our programs each summer. Our staff are dedicated to our programs and serve as exceptional role models and mentors to our teenage participants. An extremely high percentage of our North American staff are graduates of Young Judaea programs and are motivated to give back by providing life-changing YJ experiences to the next generation. 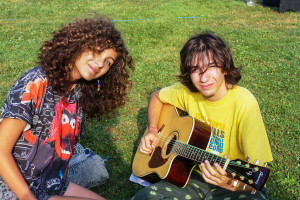 Our staff apply to work at TY for the right reasons – each individual puts forth 110% to make every moment of the Tel Yehudah experience exceptional for our teens and always put the participants first. 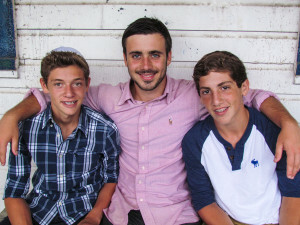 Commitment is crucial to the success of our staff – a majority of our staff return for multiple summers at Tel Yehudah. Our staff participate in thorough training prior at the start of each season, as well as ongoing staff development and in-service training throughout the summer. 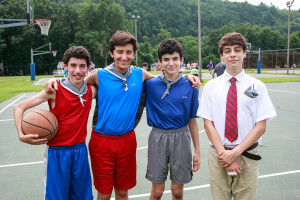 Tel Yehudah is an established leader in the Jewish camping field and we take great pride in the achievements and recognition garnered by our teens and graduates. 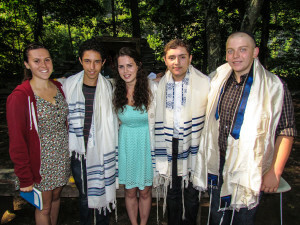 Using the skills, experiences and attitudes developed in Tel Yehudah, our graduates have become leaders and innovators in their respective fields in the U.S., Israel and around the world. Tel Yehudah graduates are disproportionately involved in educational and leadership roles throughout the Jewish community in the United States and Israel. Tel Yehudah has been named as one of the nation’s 50 most innovative Jewish nonprofits for our Havurah program, and has been selected for inclusion in the prestigious Slingshot Guide two years in a row. 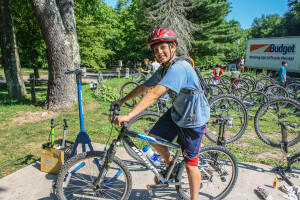 Tel Yehudah is accredited by the American Camp Association, which means Tel Yehudah upholds the highest levels of professionalism and standards in safety, sanitation, health care, personnel management, and physical facility operations in the camping industry.